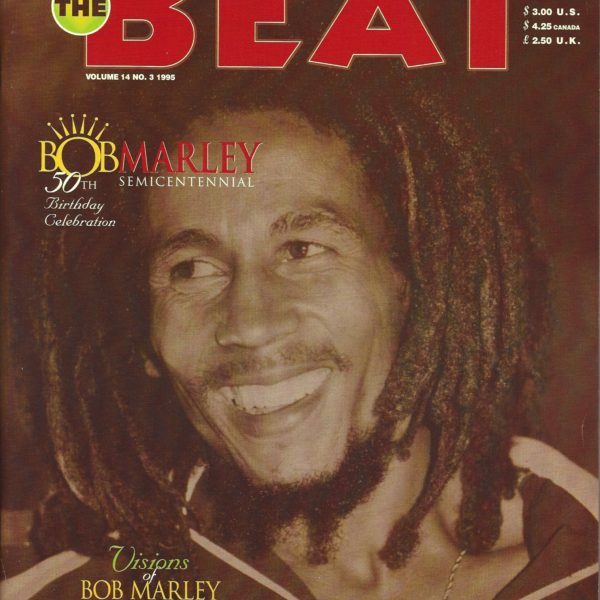 In recognition of the 74th anniversary of Bob Marley’s birth, Feb. 6, 1945, we’ll have a look back at The Beat Magazine’s 1999 annual Bob Marley: Collector’s Edition issue. The change of the century from 1999 to the new time frame that was dubbed Y2K (Year 2000) was simultaneously filled with hope and dread for the future, and also prompted many best-of lists as people looked back to marvel at all the changes worldwide that had happened in the last 100 years. 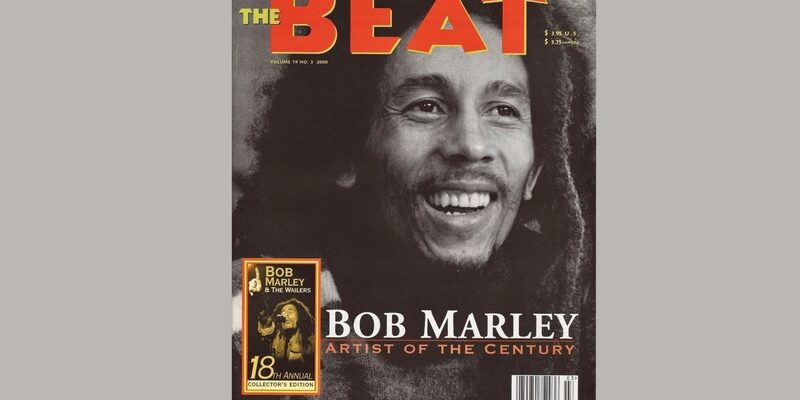 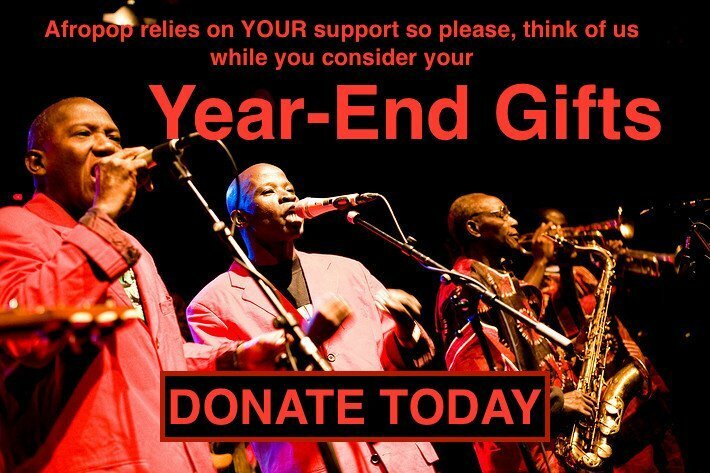 The Beat was no exception, and there was no doubt who would be chosen for Artist of the Century: the man who inspired The Beat magazine, countless musicians, authors, fans, political and philosophical movements, everywhere around the globe.